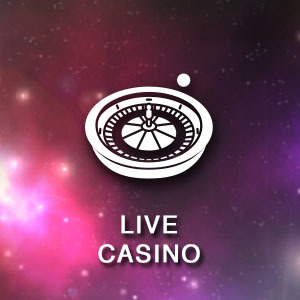 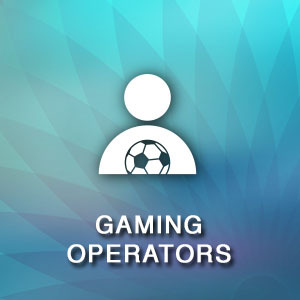 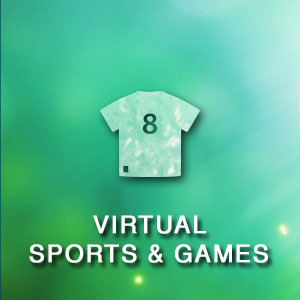 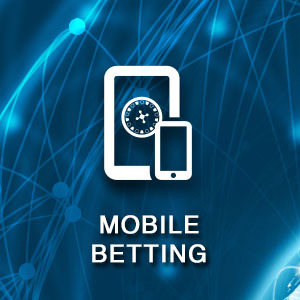 Starting an online gambling is complex but with United Gaming’s white label solution you could easily enter into gaming industry and operate under your own ownership of brand. 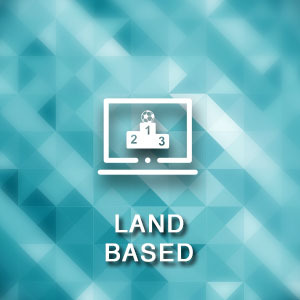 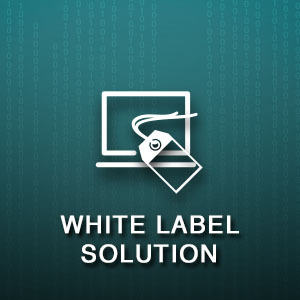 With United Gaming’s White Label, business owner could operate their business with their own brand of identity, saving the tedious process on creating new platform from scratch. 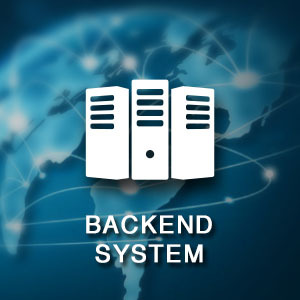 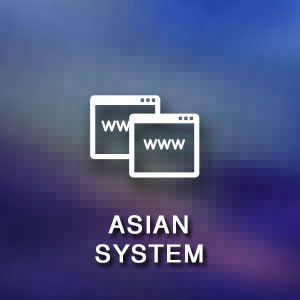 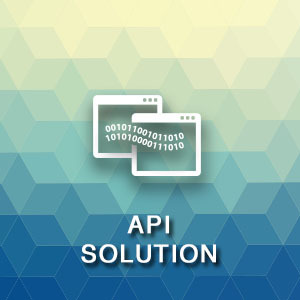 We have also committed to provide highly customized structure and easy-to-use interface for satisfying various needs that could be arisen from our client. 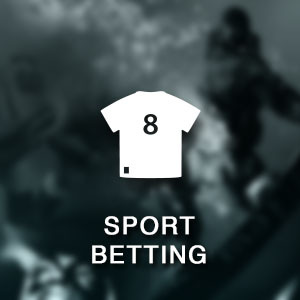 industry-leading experts in betting market, 24-hours supports and committed to provide the world-class solutions to our client.